Looking for a tour to Oman? The Best of Oman is our favorite tour! See all Oman has to offer with culture and style. From the ancient port of Muscat, to the semi-tropic Frankincense Coast, your handpicked English-speaking driver will show you the real Oman at a comfortable pace. Just imagine sipping mint tea as you watch the sun go down on the dunes, or sharing a cruise with a pod of dolphins… this tour has it! 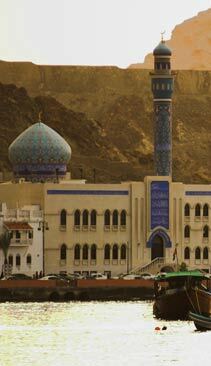 The Authentic Oman is our featured tour! From our time living in Oman we crafted an experience that blends Oman’s natural wonders with authentic local culture across the northern and southern regions. 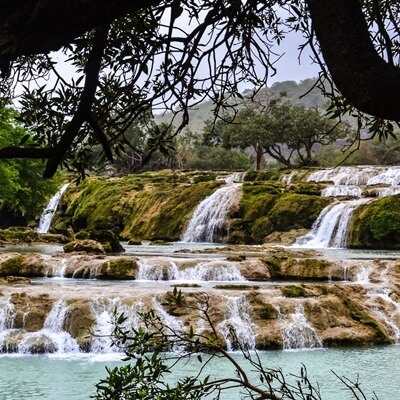 This tour takes you from white-sand beaches to misty mountains, from lively markets, to legendary hospitality… a great overview of this beautiful country. 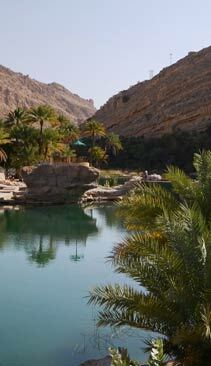 Discover Oman is the perfect week tour! 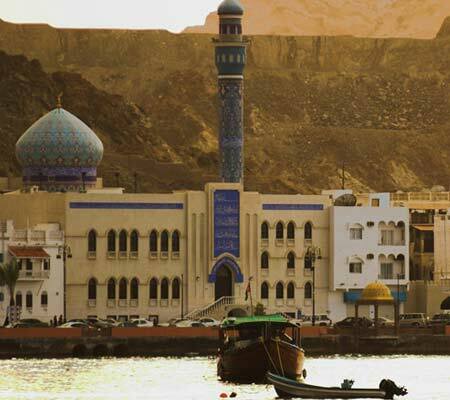 This classic-style tour will take you to key areas around Oman’s capital city. You’ll explore the ancient city of Muscat, encounter the castles and culture of Nizwa & Jabreen, escape to Wahiba’s dune desert, and witness the ongoing wonder of nesting sea turtles at Ras Al-Jinz. Come and discover Oman on this private trip of a lifetime! Secrets of Salalah is the special week tour. Discover a land where mists carpet the hills with rolling green in the summers, where ancient mariners told stories of mysterious creatures guarding the way to rich groves of Frankincense trees, and where you can still count on famous Omani hospitality. 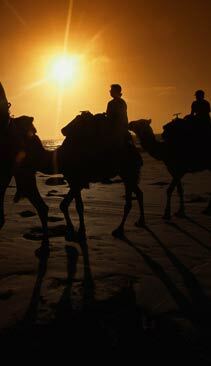 Over the past 13 years of offering private tours to Morocco, Tunisia, Kenya, we have hosted more than 5000 travelers. They have trusted their travel to Experience It Tours and we know they have been super happy. If you want to hear what some of them have said over the years, please check out our Morocco client testimonials. CONTACT US if you are ready to start planning your Oman Tour!